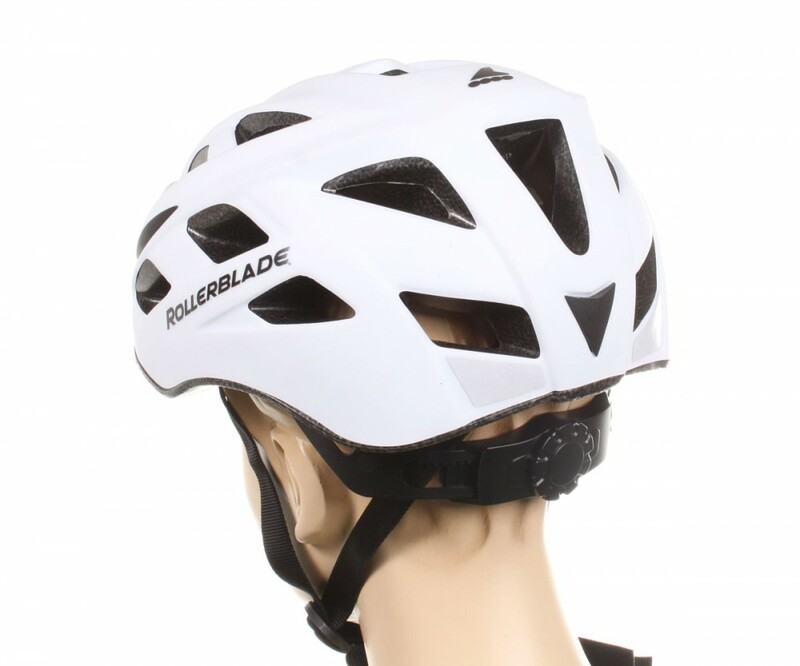 This helmet is equipped with 20 ventilation openings. 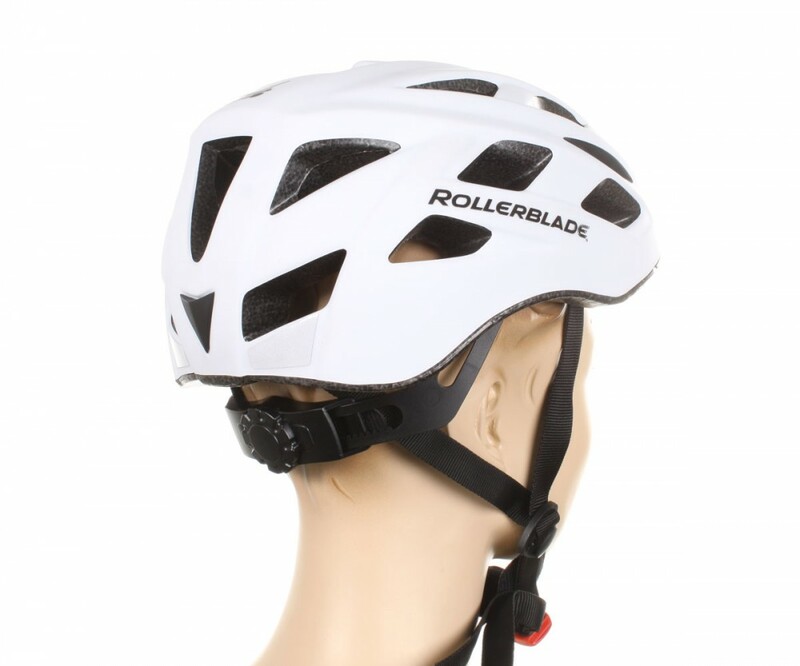 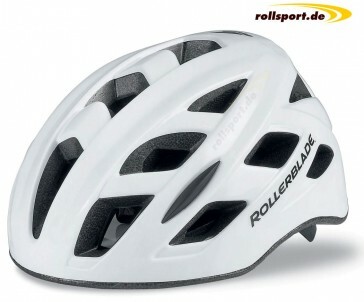 Thanks to the high-quality and comfortable padding, the helmet has a very good fit. 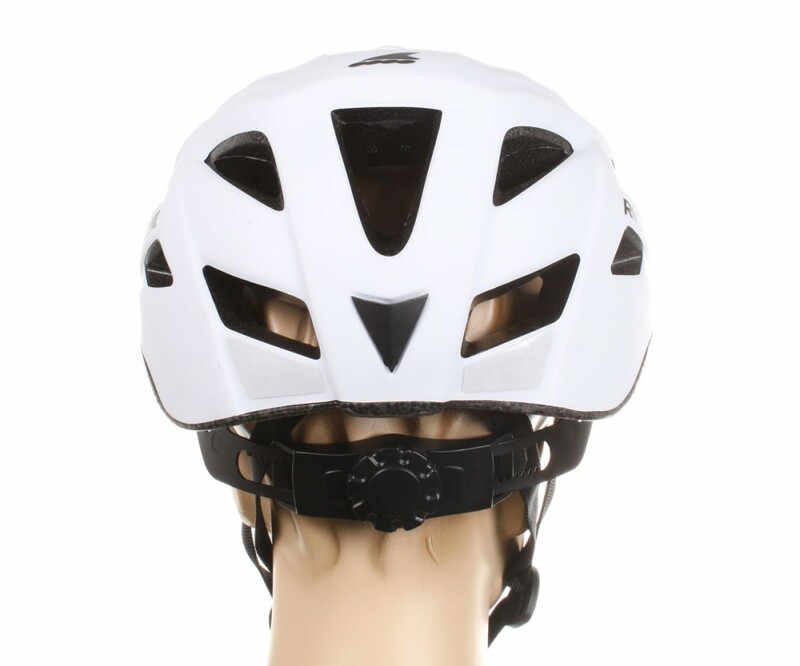 The size adjustment of the helmet is made by a small adjustment wheel on the back of the helmet. 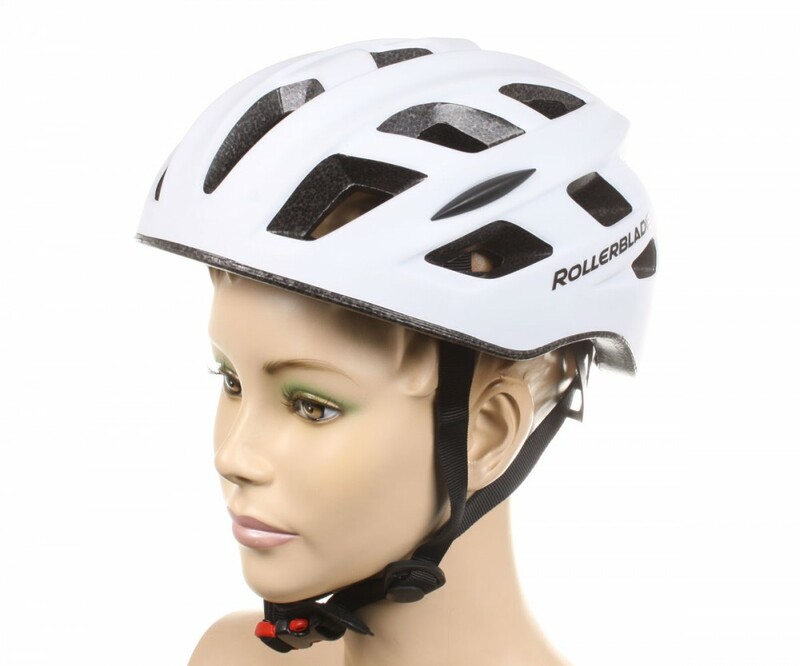 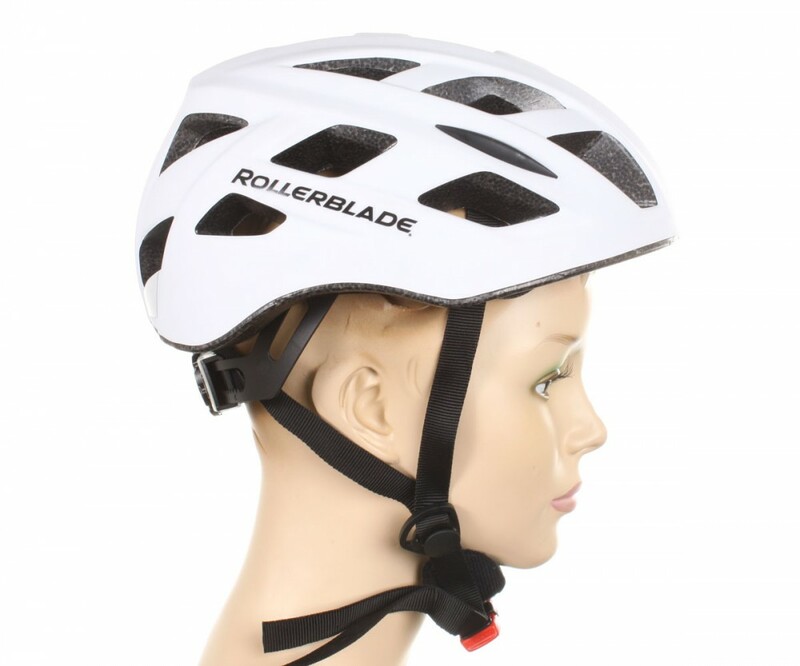 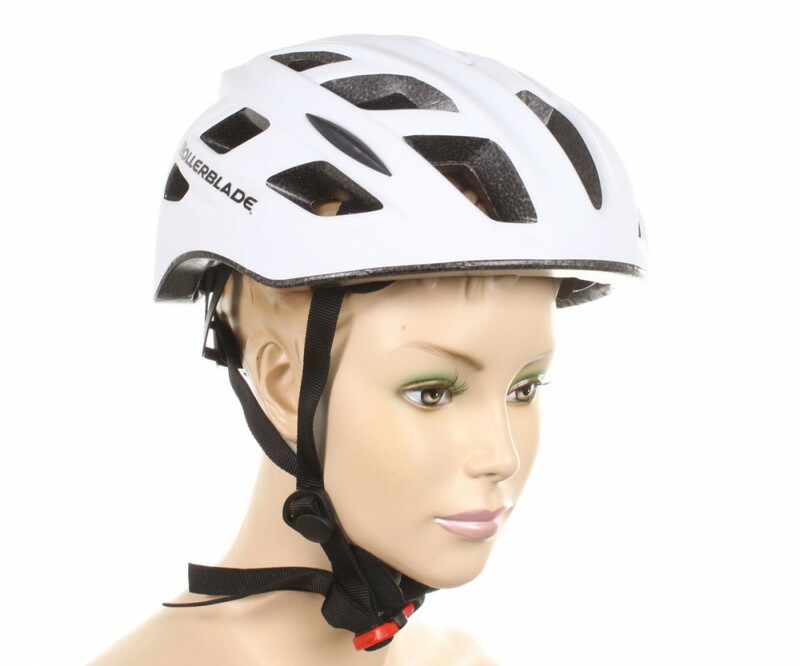 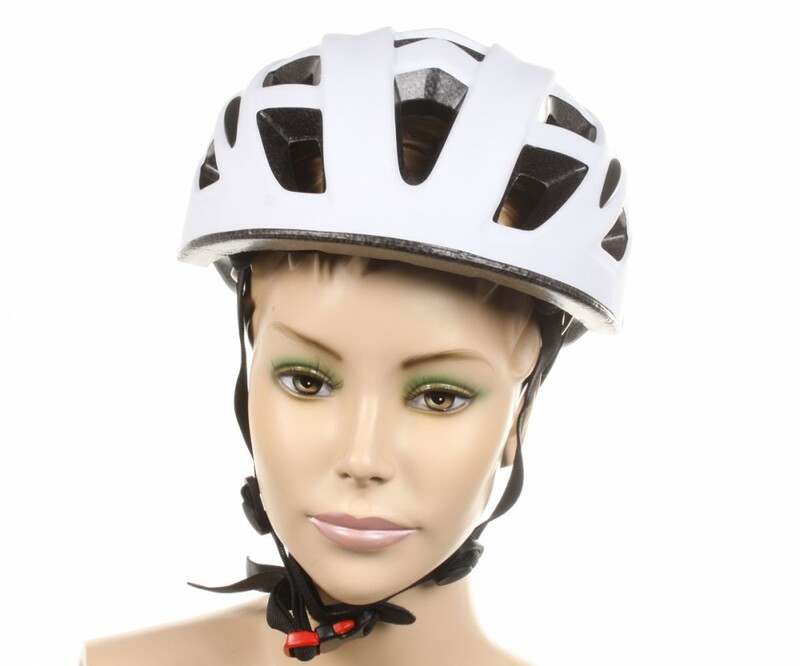 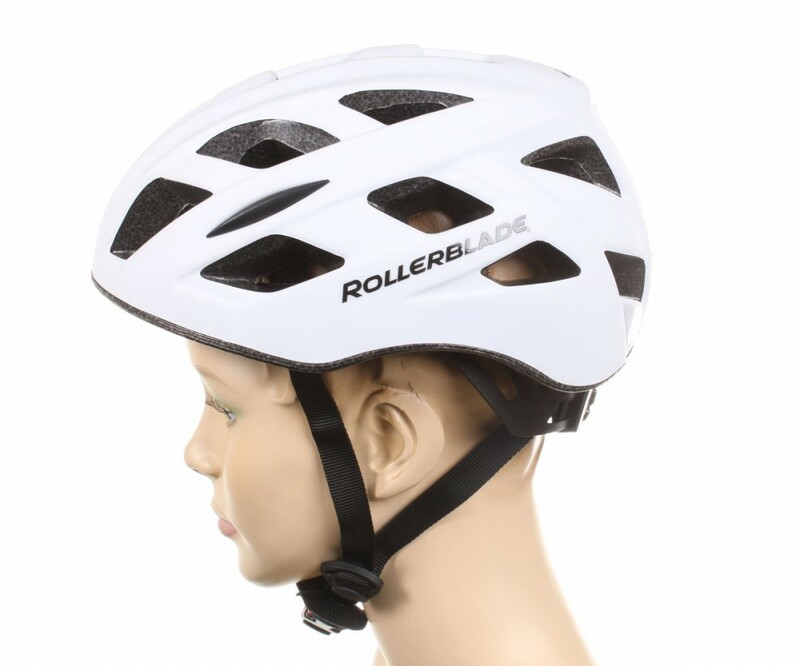 The perfect helmet for the recreational and fitness sports area.